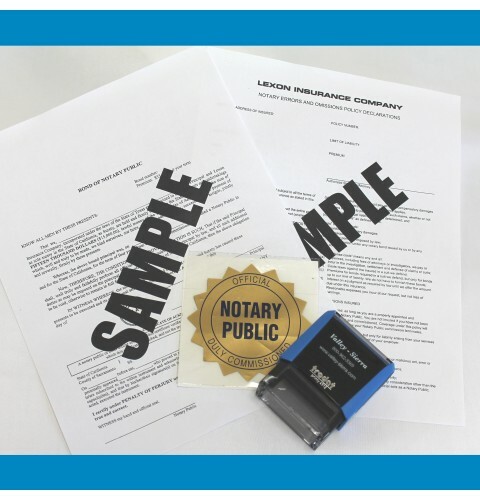 Congratulations on renewing your Notary Commission! 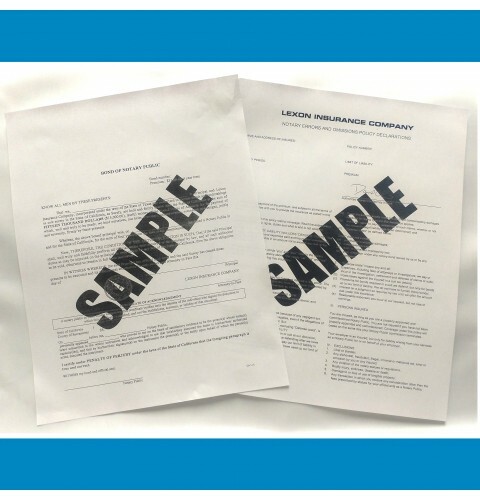 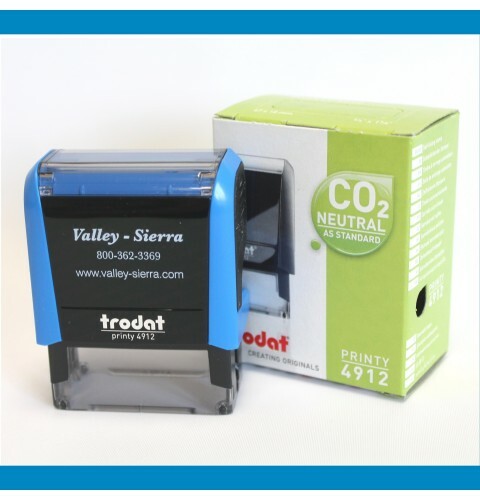 You will need to file a new notary bond, and have a new seal manufactured. 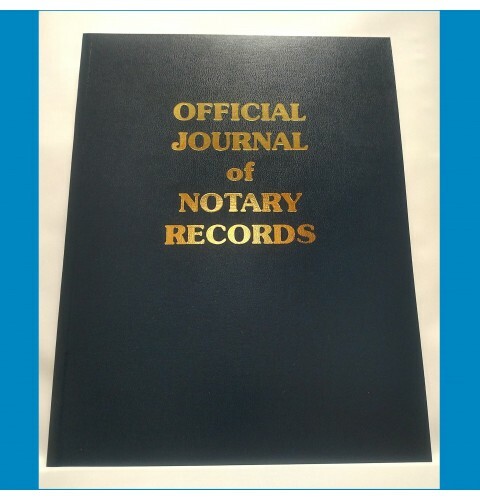 You can continue using your Notary Journal from your last commission. 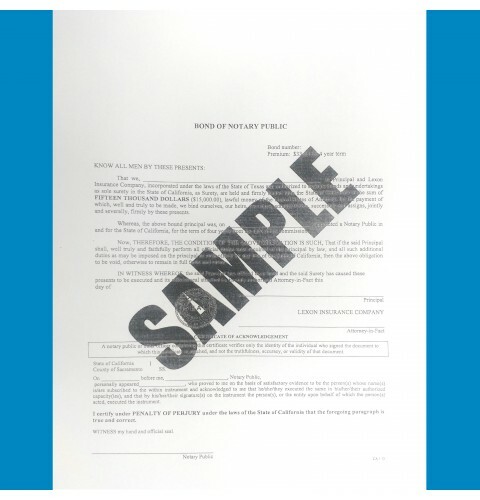 We recommend that you download or print the current Notary Public Handbook from the Secretary of State Website.